Cardiff manager Neil Warnock has warned his players “not to breathe” on some of Tottenham’s stars in a New Year’s Day clash between the sides over fears of playacting. 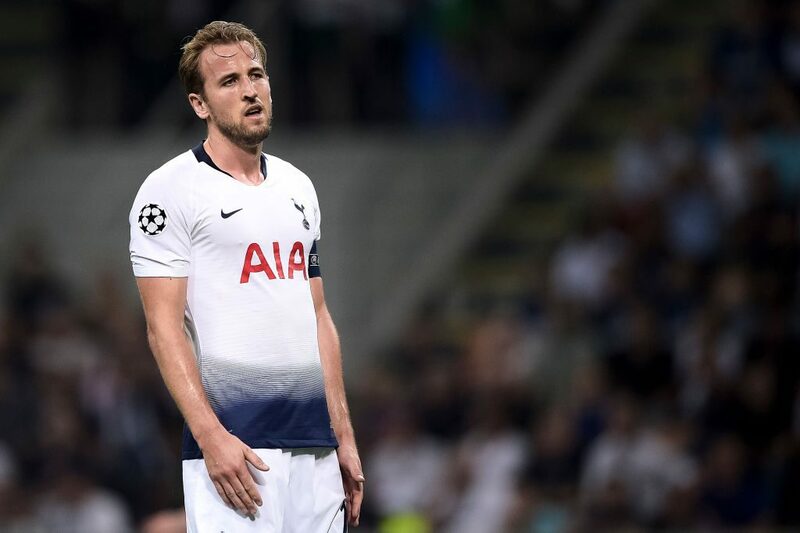 England captain Harry Kane was booked for diving in Spurs’ shock 3-1 home loss to Wolves on Saturday, while Dele Alli has been repeatedly accused of going down easily. “I say to my players about the top players ‘try not to breathe on them’,” said Warnock, whose side conceded a controversial penalty in a 5-1 home defeat by Manchester United last weekend. Warnock also had a go at Kane during the first meeting between the teams this season at Wembley. Kane reacted furiously to Joe Ralls’ wild challenge on Lucas Moura and Warnock accused the Tottenham striker of influencing referee Mike Dean’s decision to show a red card to the Cardiff midfielder.